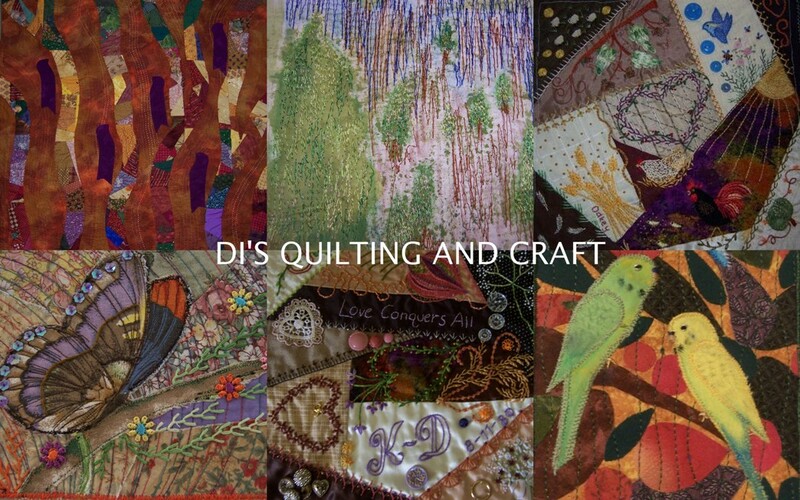 Our quilt club exhibition is over for another year. We battled one of the worst dust storms in our history and still managed to come through smiling. We had lots of visitors from all over the country and the exhibition was much admired. In the foyer, we had a display of antique quilts from one of our members and this created a lot of interest. They are family quilts and she had some very interesting stories to go with them.